Ramsdale Park is one of Nottingham’s best kept secrets. 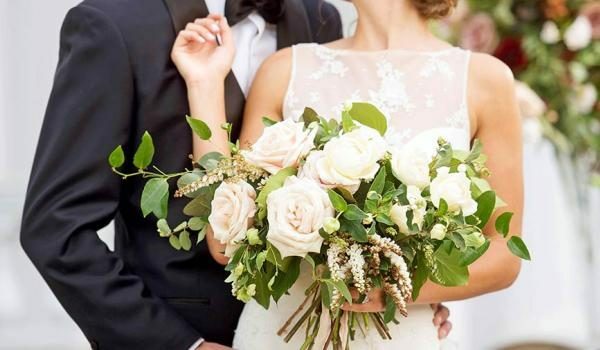 This charming wedding venue is situated in Calverton on the outskirts of Nottingham and offers delightful surroundings, friendly and professional service and a delicious selection of menus. Ramsdale Park is within easy reach of Nottingham City Centre and Mansfield and has ample free parking for your guests. The Course View Suite has recently been refurbished and can accommodate up to 100 for a wedding breakfast and 140 for an evening reception. The venue is also licensed to hold civil ceremonies, including civil partnerships and renewals of vows. Here at Ramsdale Park, we have various wedding reception packages to choose from. Alternatively, we can create a bespoke event, just for you. The Course View Suite at Ramsdale Park provides the perfect setting for your big day, with its high sloping ceilings, large windows and stunning panoramic views over the golf course. This spacious and airy space can accommodate up to 100 for a seated meal & up to 140 for an evening reception. Ramsdale Park is licensed to hold civil wedding ceremonies, civil partnerships or renewals of vows. 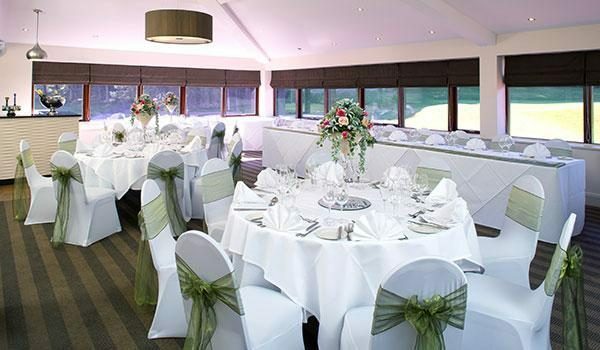 The Course View Suite has recently been refurbished and is ideally suited to ceremonies for 30 – 100 guests. Request a call back or let us send you a brochure. Alternatively call us direct on 0115 9655 600.